We offer free and confidential services to individuals facing unplanned pregnancies and pregnancy decisions. Visit our website or give us a call at 843-225-3010 to learn more. At DAZZ, we provide several important services for no charge, so that you have all the information and support you need to make healthy and informed decisions about your pregnancy. No matter what your situation is, all of our services are provided free of charge. Simply call 843-225-3010 or show up during our walk-in hours to learn more. Our services are not only free – they are also completely confidential. We promise never to reveal any information about you or the services you received, including pregnancy test results or topics you share during counseling. Of course, you are always welcome to bring others along with you for additional support or perspective. Bring your partner, a trusted friend, or even a family member; they are always welcome in our center. 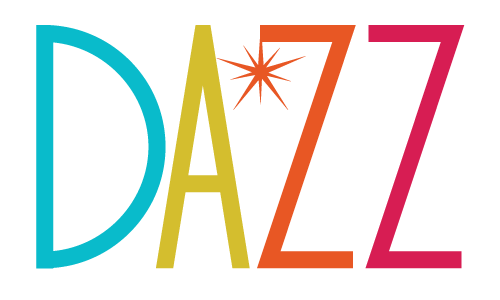 When is the Right Time to Come to DAZZ? Have you taken a pregnancy test at home but want to make sure the results are accurate? We’ll provide you with a second result for no charge. Do you need to take a pregnancy test in complete confidentiality? We offer same-day appointments and results, and we promise never to share your information. Are you overwhelmed with the idea that you could be pregnant? Our volunteer peer counselors can give you advice and help, or simply listen to your concerns. Do you need practical advice and help, such as referrals to an OB/GYN or insurance provider? Our staff are happy to help you get the information and referrals you need. We’ve helped women from all walks of life with their unplanned or unexpected pregnancy decisions. No matter what brings you to our door, we promise to treat you with respect, compassion, and care. Dazz is here for you. Call us today at 843-225-3010 or visit us online to schedule an appointment or to learn more about how we can help.